We know, from experience, what skills and effort it takes to organize quality time with children, and the weekends are often our only chance to give them our undivided attention. 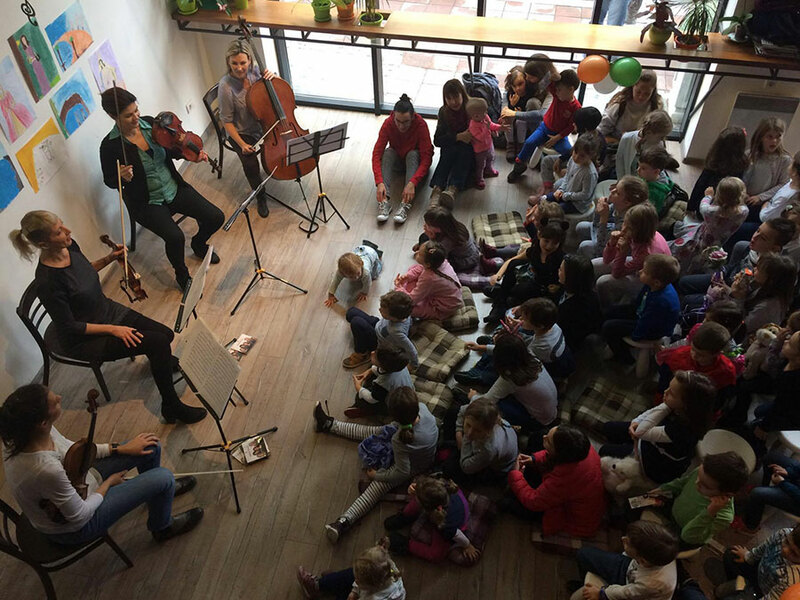 Just like our kids, in its 48 hours the weekend also asks from us to find the time for some other activities, of which the “time for ourselves and for relaxing” category is most often neglected. 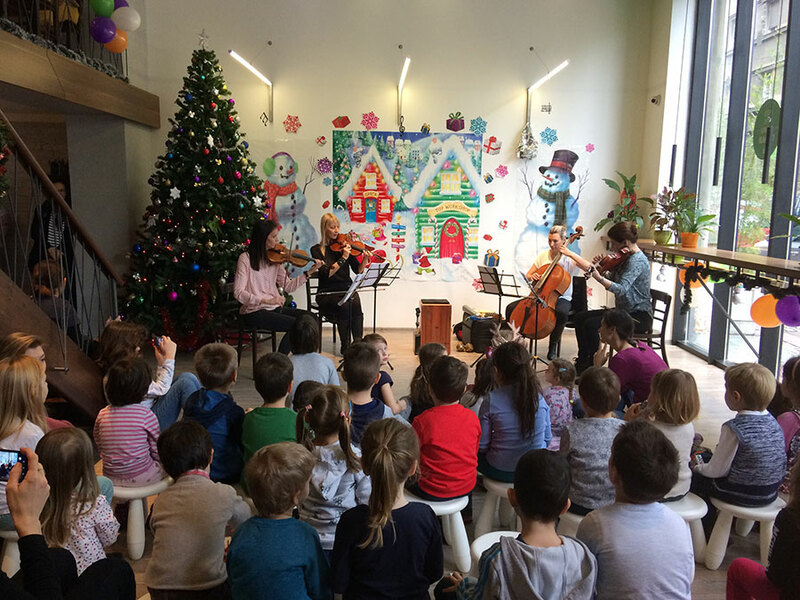 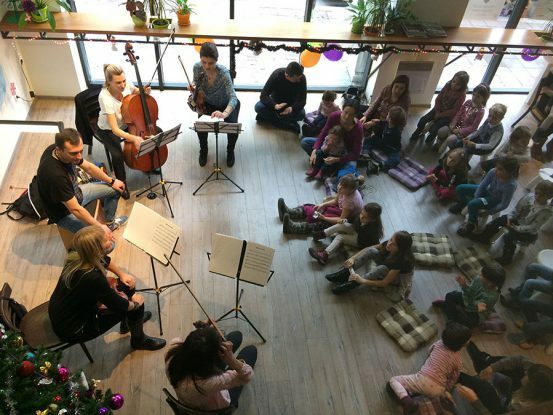 The Wonder Strings concerts for children were a product of our desire to offer quality contents and education through play. 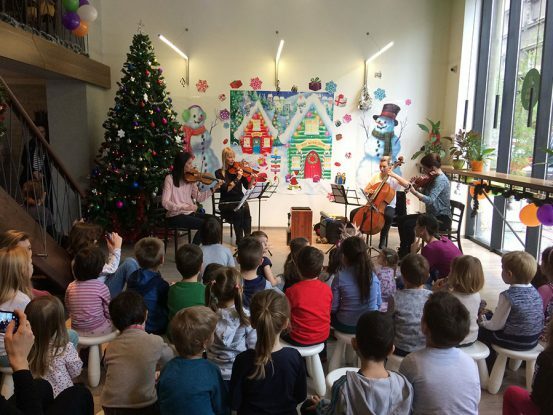 We have had a series of educational concerts for children of all ages.